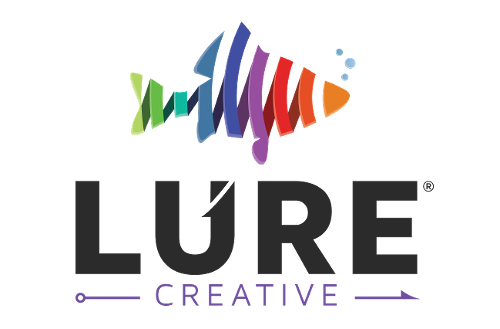 Lure Creative is a HubSpot Gold Partner and inbound marketing agency that delivers high-quality, custom branded, website design, trustworthy consultation and powerful, inbound, lead generation. We offer a portfolio of services including Social Media Management, Paid Search, SEO, Video Production and Inbound Marketing. We build incredible websites as well and specialize in UX and Growth Driven Design. We are both a HubSpot Partner and a Google Partner. The customers we serve range from HVAC, Lawn Care , Healthcare, IT/Software, Manufacturers and much more. The one goal they have in common is the need for leads, conversions and growing their company exponentially! We have a proven record of success with over 240 clients from coast to coast. View our portfolio and you will easily see why successful companies choose Lure Creative for their online marketing partner. We have used Marketing Exchange for several years now, even before I had heard about In-Bound marketing. I knew what I was looking for but I didn't know how to implement it. Ryan and his team have been great at helping me take my marketing from theory to action. We all want to grow certain areas of our business to remain profitable. MarketingXchange has tremendously helped Brill Eye Center by guiding us in the right direction to attract particular clientele based on buying personas we developed with them. The healthcare marketplace is complex, yet this agency has proven themselves to understand the complexities of patient care and work towards solving patient problems while making our eye care practice profitable. We recently introduced some innovative dry eye treatments and specialty contact lenses, and their team is using all the resources to make sure we reach the right audience. If your looking for a high-spirited team to grow your niche, choose this agency. They are a bunch of Kansas City know-it-alls when it comes to modern marketing and inbound methods.